While dousing yourself from head to toe in essential oils may not be able to fix your entire life, these potent plant extracts can offer a wealth of therapeutic benefits. 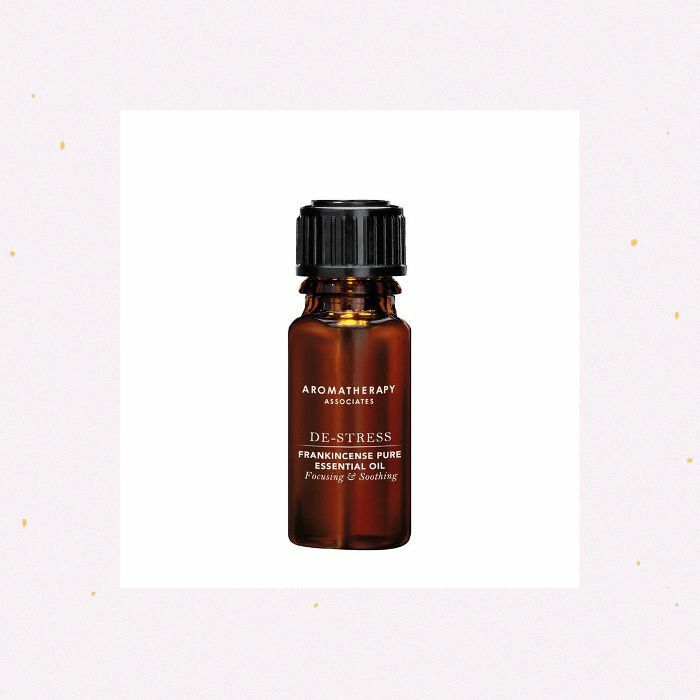 We've all had a love affair with ever-popular lavender at some point thanks to its stress-reducing and sleep-inducing capabilities, but there's another super oil that might not be on your radar. We're talking about frankincense. 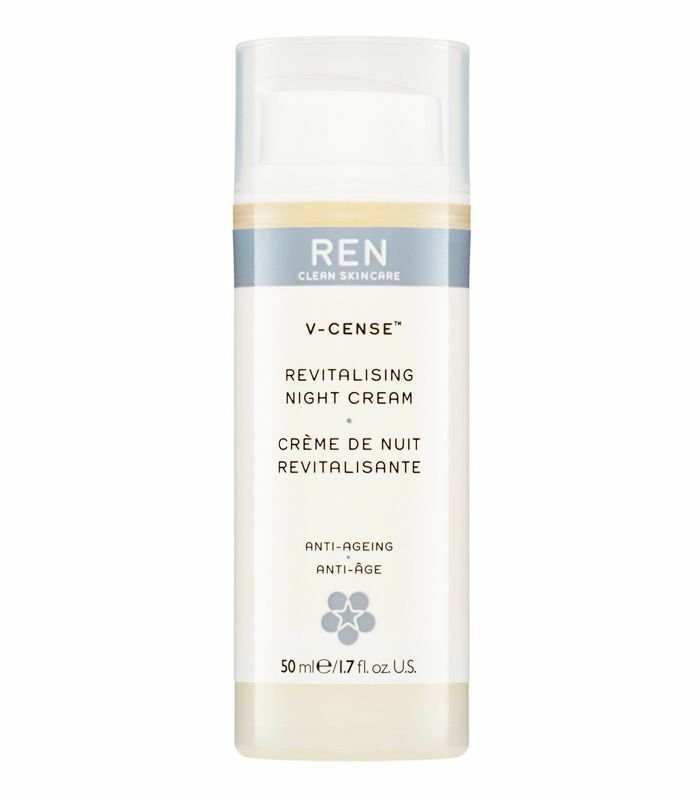 This all-rounder has anti-inflammatory and antiseptic properties that work wonders on rejuvenating, healing and toning skin as well as diminishing the appearance of blemishes. That's not all, though: Its soothing properties are great for promoting deeper focus and a sense of calm, and for reducing anxiety and stress. As we head into cold and flu season, you'll also be glad to know that it helps to battle them by easing breathing and providing relief from coughs. If you're into spirituality and wellness, you've probably caught a whiff of frankincense in the air at some point. And it's not another new-age fad, as use of the resin from the Boswellia tree can be traced back to ancient civilisations with roots in many religions, including Christianity. Today, it's often used as a spiritual tool for cleansing spaces, and as an aid for meditation and rituals. Ready to add it to your box of remedies? We've picked out the best products utilising frankincense oil's benefits for you to try. With frankincense hydrosol drenching this compostable sheet mask made from eucalyptus root, you'll be doing your bit for both the environment and your skin. You'll get all of the skin firming and plumping benefits from frankincense in a drip-free mask so it really has time to soak in. 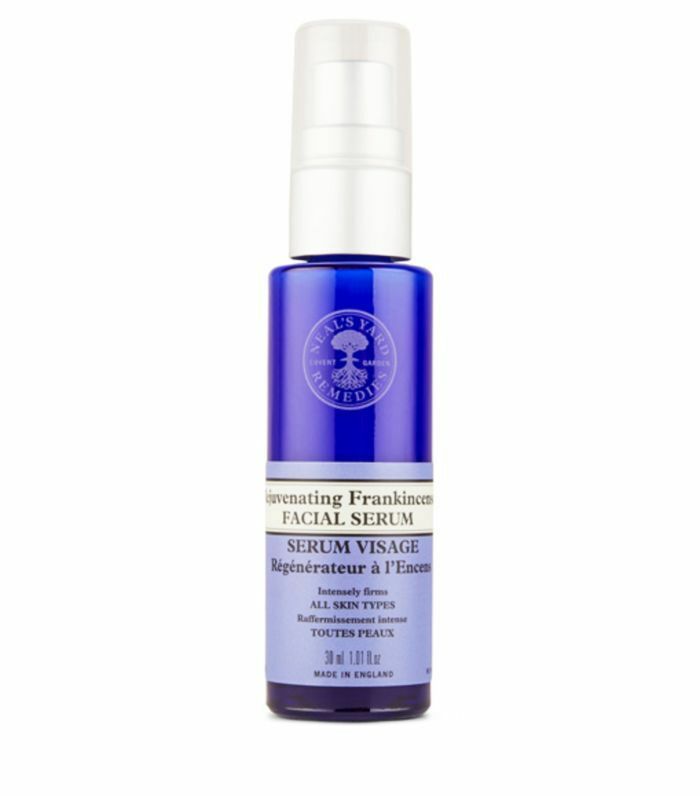 This radiance-boosting serum makes the most of the organic frankincense oil within it to refresh and give life to dull skin. It's given a helping hand from turmeric, blueberry oil and gotu kola to add to its skin-plumping properties. Make every minute of sleep count with this resurfacing cream, which hydrates and smooths lines with frankincense and Boswellic acid. 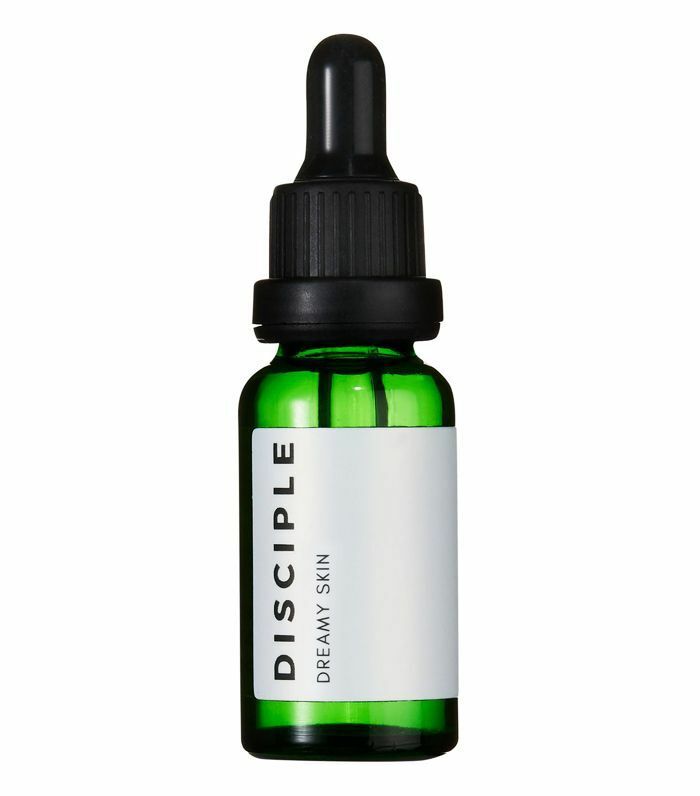 We're up for anything that renews skin while we're in deep dream mode, especially when it makes skin look this good. Stressed skin? This night oil has you covered with its anti-inflammatory and pigmentation-reducing formula. 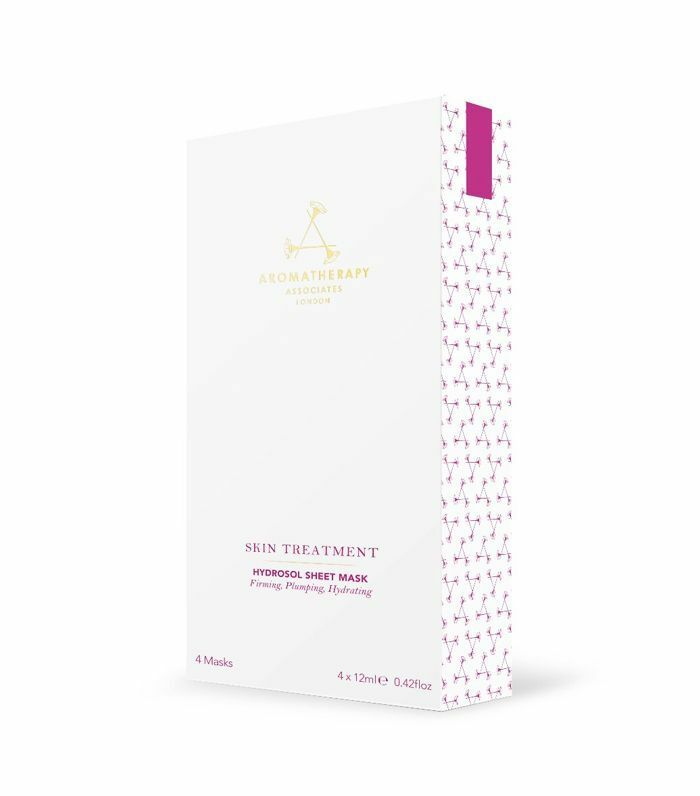 You'll find heavy-hitting retinyl in here to repair skin while frankincense, amongst other essential oils, adds a calming scent and also soothes skin. 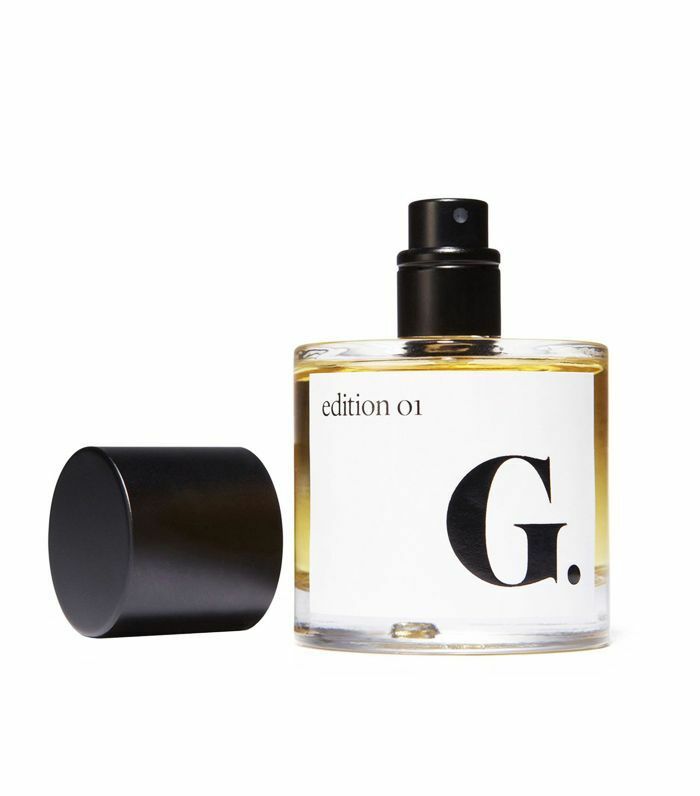 Using pure plant essences, this is a fragrance with a difference, even more so once you experience the way they've captured the signature woody incense-filled scent of a church. Frankincense is right at home here, adding calmness, serenity and focus. Spritz to experience the myriad of benefits from the natural ingredients, as well as a perfectly balanced scent. Get all of the frankincense oil benefits into your life by using the oil in its purest form. You can add a few drops into a diffuser for a moment of inner peace and focus, or to scent a room for meditation or yoga. It can also be used in an inhalation to clear your nose by diluting it in a bowl of steaming water. If you want to use it on your skin, add a few drops to a base oil to ease aches and pains. We all need that little pick-me-up during the day to recentre and calm the mind, and that's exactly what this balm does. 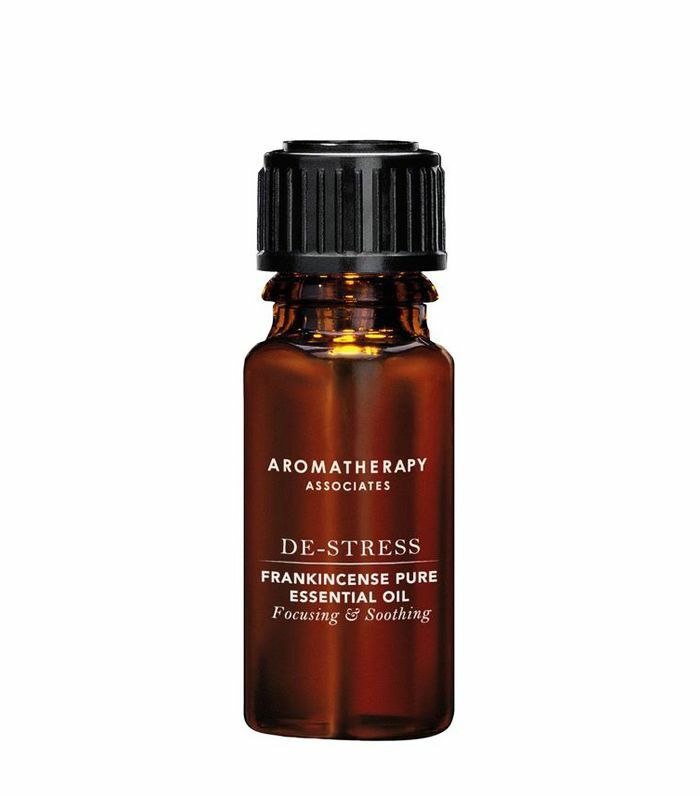 With a soothing hit of frankincense, sandalwood and lavender, keep one in your bag for when you need to de-stress. If you're looking for a do-it-all oil, try out these products to see just how hardworking frankincense is.